Dantewada (Chhattisgarh): The hostage crisis in the Bastar region of Chhattisgarh ended late on Saturday but not before one of the villagers abducted had been killed by the Maoists in Sukma district bordering Dantewada where Prime Minister Narendra Modi attended a couple of programmes earlier during the day. According to the Bastar range IG of Police, a Jan Adalat (people’s court) was organised by the Maoists in the forests of Sukma district after they took the villagers hostage. 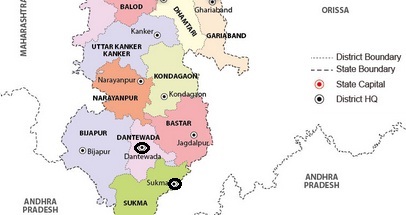 In that area, the Maoists have given a call for boycott of all development related activities. 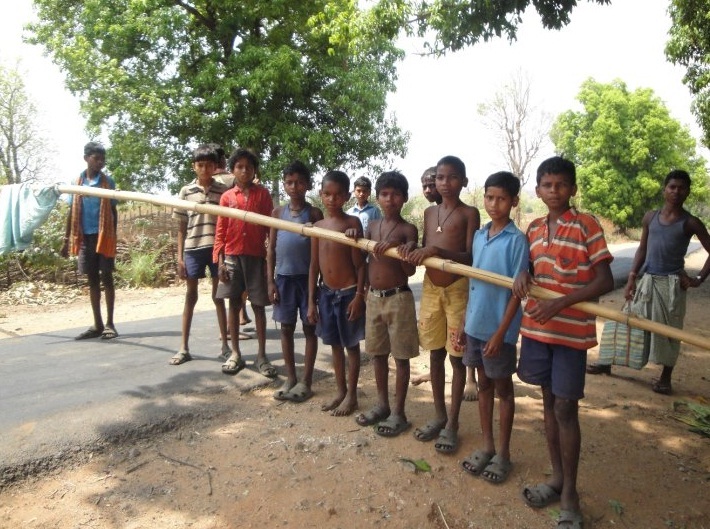 The abduction of villagers by the naxalites today acquires significance as it coincided with the Prime Minister’s Dantewada visit.